Payments are globally local so PayKademy is the first Business School to learn Payments and FIntech worldwide to allow banks, startups, e-commerce companies and service providers around the world to develop the necessary skills, save time to go to market and avoid expensive mistakes not knowing enough on that growing industry. We provide courses for beginner, intermediate and expert levels online, in-person and on-site. We can also provide custom courses that fit the needs of specific businesses. 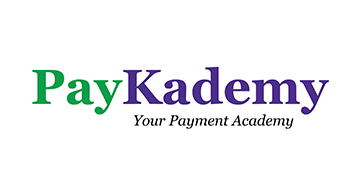 Check our growing catalog of courses on Payments, Blockchain, Compliance and Innovation at https://www.paykademy.com/money2020.